The National Council of Teachers of English (NCTE) supports teachers and their students in classrooms, on college campuses, and in online learning environments. 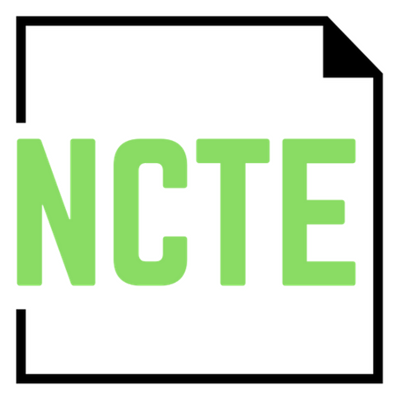 For more than 100 years, NCTE has worked with its members to offer journals, publications, and resources; to further the voice and expertise of educators as advocates for their students at the local and federal levels; and to share lesson ideas, research, and teaching strategies through its Annual Convention and other professional learning events. Find resources on the NCTE Intellectual Freedom Center website. Become a member of NCTE.